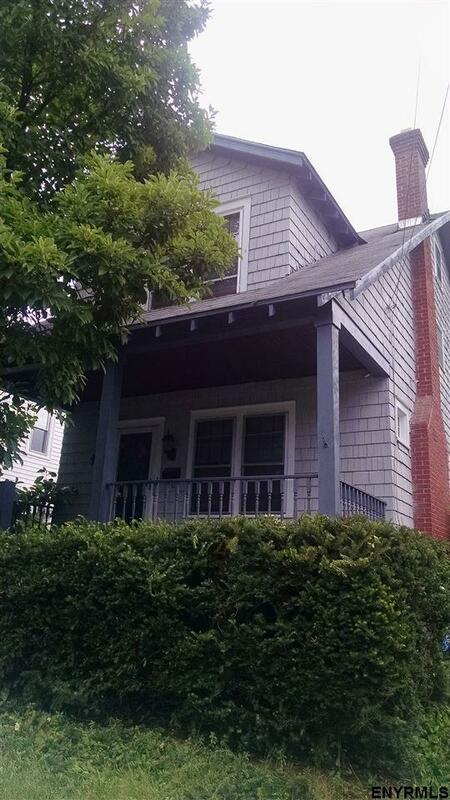 Don't miss this affordable home in the heart of Albany. This home features hardwood floors, natural woodwork, walkup attic, brick fireplace, open front porch, off street parking, 3 BR, 1 1/2 baths and more. This home is ready for immediate occupancy and close to shopping, major arterials, theaters, as well as places of worship. Across from Albany Academy and nestled between Hackett Blvd. and Whitehall Road, this home is a perfect starter home.